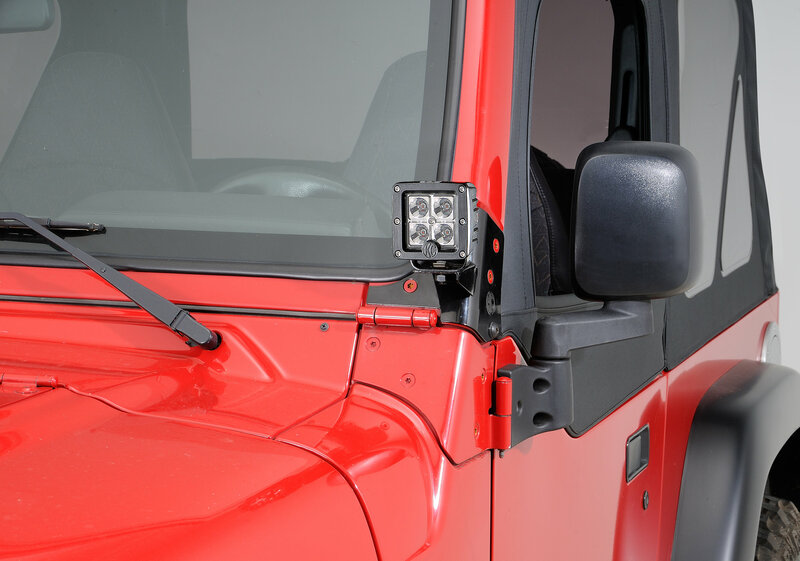 These new 3 C3 LED lights are the perfect solution when big bulky lights just arent an option. These affordable Pair Pack Systems include 3 C3 LED Lights with Brackets, Complete Wiring Harness (harness works with factory up lifter switches). LED life-span of 30,000 hours. Features: 1,600 Lumens per light/16w each; spot or flood beam pattern and easy bolt-on mounting brackets.